Hohhot, abbreviated Hushi (Chinese: 呼市; pinyin: Hūshì), is the capital of Inner Mongolia Autonomous Region, covering a total area of 17,224 square kilometers. It is a famous national historical and cultural city where 41 ethnic groups, including Manchu, Hui, Korean, Ewenki and Daur, live in a concentrated community. It has many ancient relics, including Zhaojun Tomb (昭君墓) , Five-towers Temple (五塔寺), and White Tower(白塔). Hohhot is also famous for barbecue and the production of mushrooms and hops. Famous Temples: As a well-known historical and cultural city along the north boundary, Hohhot is home to more than 50 temples. The most popular ones are Dazhao Temple(大昭寺), Five Pagoda Temple (五塔寺), Great Mosque(清真大寺) and Xilituzhao Monastery(席力图召寺). Ancient Relics and Museums: With its long national history and abundant ethic culture, Hohhot provides us some historical relics and museums to explore. Such as the Zhaojun Tomb (昭君墓), Dayao Cultural Relics(大窑文化遗址), Inner Mongolia Museum, Mongolia Museum of History and Culture. 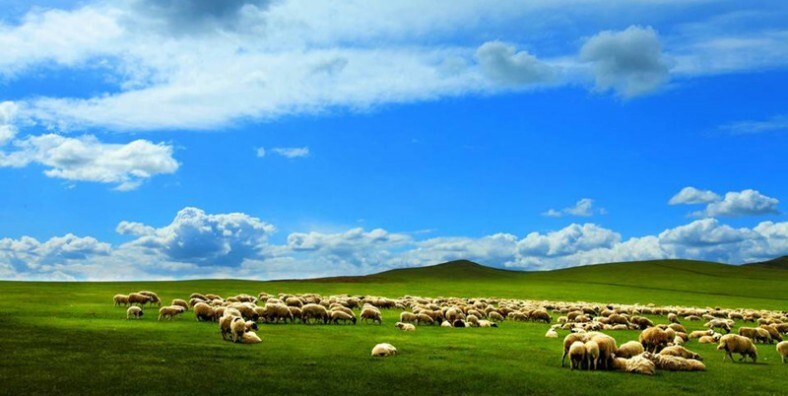 Grassland: Besides the historical and cultural relics, Hohhot is also a pearl of grassland, the natural surroundings of the city is particularly amazing. 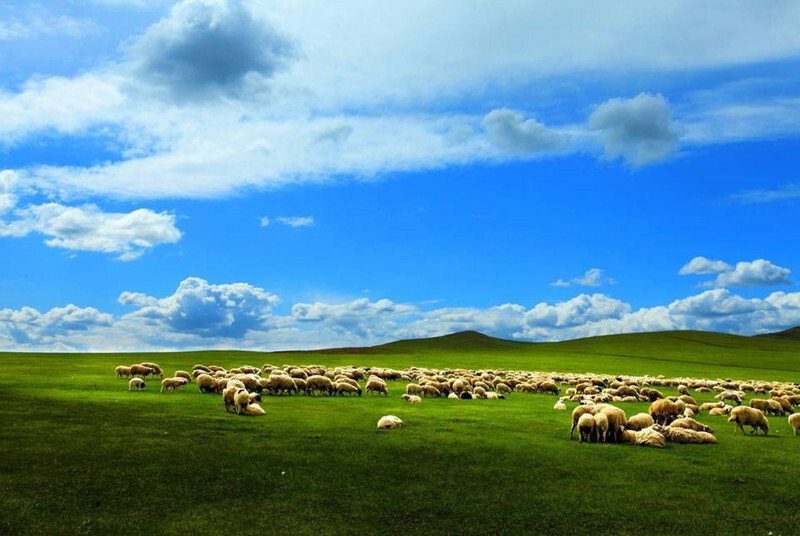 It has picturesque grassland like Xilamuren Grassland(希拉穆仁草原), Huitengxile Grassland(辉腾锡勒) and Gegentala Grassland(格根塔拉草原). Prairie Culture:Along with the development of grassland, the prairie culture has also been nurtured, there are ethnic festivals such as Ji Aobao(祭敖包), Nadam Fair(那达慕大会) as well as Zhama Banquet (诈马宴) for tourist to experience.